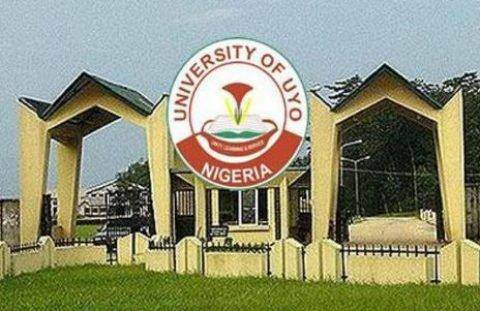 The University of Uyo hereby invites candidates who made the University their 1st Choice in the 2018/2019 Unified Tertiary Matriculation Examination (UTME) and had a minimum score of 180 to apply for Screening. Note: (i) The same passport photograph used for the online registration will be used during the screening exercise and for registration after the offer of admission. (i) Inconsistency in passport on the registration slip will not be acceptable to the University. Candidates’ names on their O/L results, UTME results and other registration documents must be the same. The original and photocopies of candidate’s academic qualifications SSCE,O/L,NECO, NABTEB etc. The screening exercise will hold from July 23rd - July 25th. The original Post-UTME Psst question of the school is currently not available. You can make good money from this if you can obtain it. Geoinformatics & Surveying, Quantity Surveying, Urban & Regional Planning. Botany & Ecological Studies, Chemistry, Computer Science, Mathematics, Microbiology, Physics, Statistics, Animal & Environmental Biology.